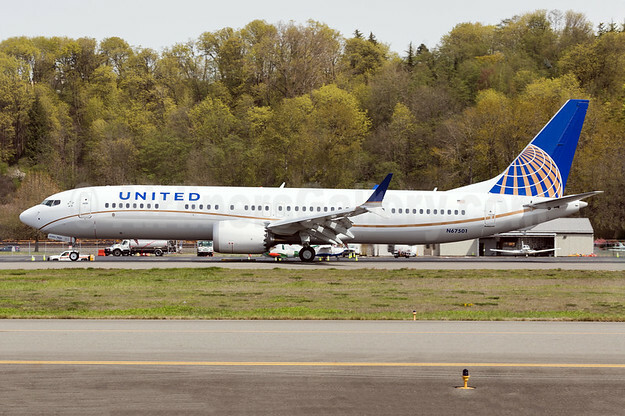 United Airlines announced today that it has taken delivery of its first 737 MAX 9 aircraft from the Boeing Delivery Center in Seattle, WA. 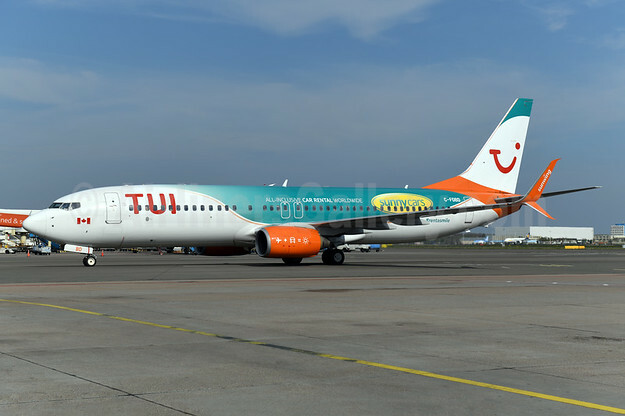 The new aircraft, which arrived right after Earth Day, reduces fuel use and CO2 emissions significantly compared with older generation aircraft. In honor of this more eco-friendly aircraft, United has given the MAX a new livery, similar to its fuel-efficient Boeing Dreamliner aircraft, so that employees and customers can easily recognize the plane and its superior fuel efficiency. United expects to take delivery of two more 737 MAX 9 aircraft this month, and will have 10 737 MAX 9 aircraft by the end of 2018. As previously announced, the aircraft will enter United’s schedule June 7 with service between the airline’s hub at Houston’s George Bush Intercontinental Airport and five cities – Anchorage, Alaska; Austin, Texas; Fort Lauderdale, FL; Orlando, FL. and San Diego. The aircraft will operate on additional routes from Houston and Los Angeles International Airport starting June 29. As previously reported, United Airlines announced it has added its newest aircraft type, the Boeing 737 MAX 9, to its domestic flight schedules. The MAX 9 features Boeing’s Advanced Technology winglets and fuel efficient engines providing a quieter ride and the ability to fly farther on less fuel. “The addition of the MAX 9 furthers our efforts to become a more efficient and productive airline. It has better fuel efficiency, lower maintenance costs and does all of this while maximizing customer comfort,” said United’s Chief Financial Officer Andrew Levy. This year, United will receive 10 new MAX 9 aircraft from Boeing and will continue to add service from its hubs to cities throughout the United States.